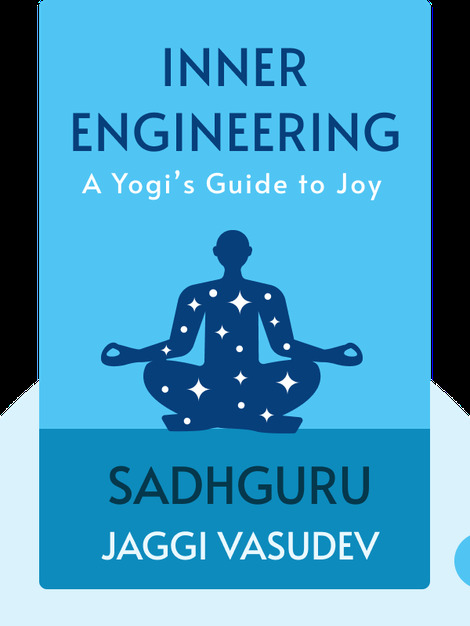 Inner Engineering (2016) explains how happiness can only be found within yourself. These blinks introduce spiritual wisdom that will make you happier, more fulfilled and at peace with the life you are living. 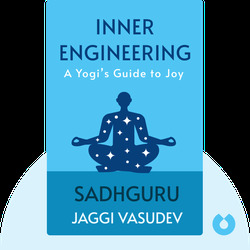 Sadhguru Jaggi Vasudev is an Indian mystic. Rather than practicing asceticism, he believes in leading a full and joyful life. In addition to his spiritual mission, he is the founder of a charitable organization that works to alleviate poverty in India.